This is part of Happy Places, a series about making the time to have experiences that bring you joy, but can be hard to justify with a busy schedule. The Musée Delacroix is so small that it is hard for me to justify return visits. If I am a Delacroix mood, I’ll make my way to the Louvre’s collection. But, if I find myself in the Saint-Germain-des-Prés neighborhood on nice day with some time to spare, I'll gladly pop into the gardens behind the museum. 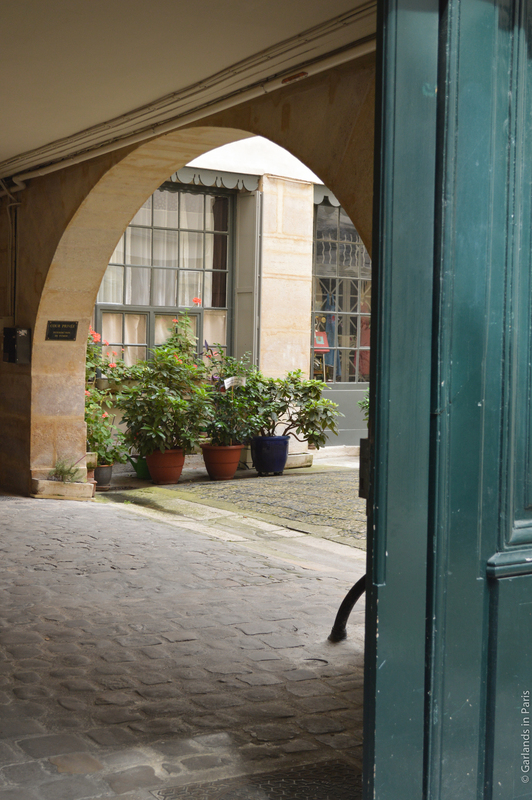 The museum is located in house where Delacroix lived for the last six years of his life until his death here in 1863. He moved to this apartment because it was closer to the Eglise Saint-Sulpice, where he was completing his amazing frescoes in a chapel. The gardens were redone in December 2012, based on Delacroix’s floral paintings, his writings on gardens and a memo about the garden from 1857. But, as no sketches of the original layout or inventories of the plantings remain, the current garden is less of an historical recreation and more of an inspired artwork in its own right. 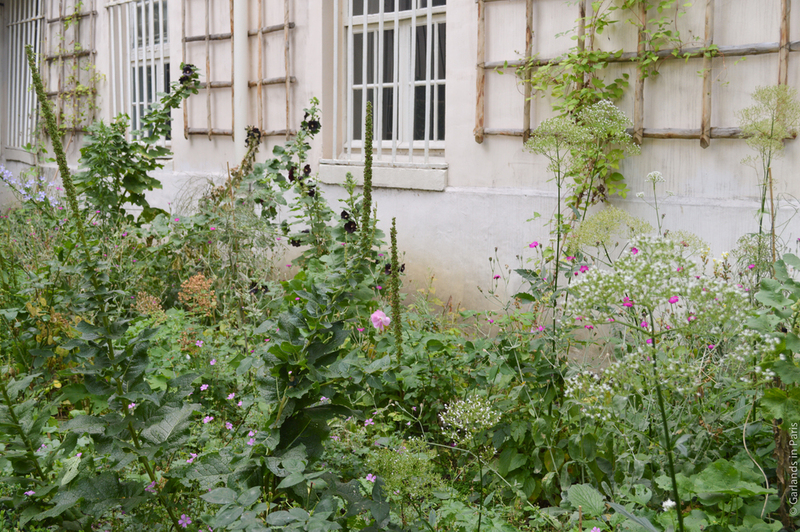 The garden features flowers, shady trees, benches, an old well and Delacroix’s studio. This sunny building displays reproductions of friezes on the façade, and acts as an extension of the museum. Kicking and Biting and Screaming!